Steel Services by a highly qualified team! welcome to Davis Iron Works! 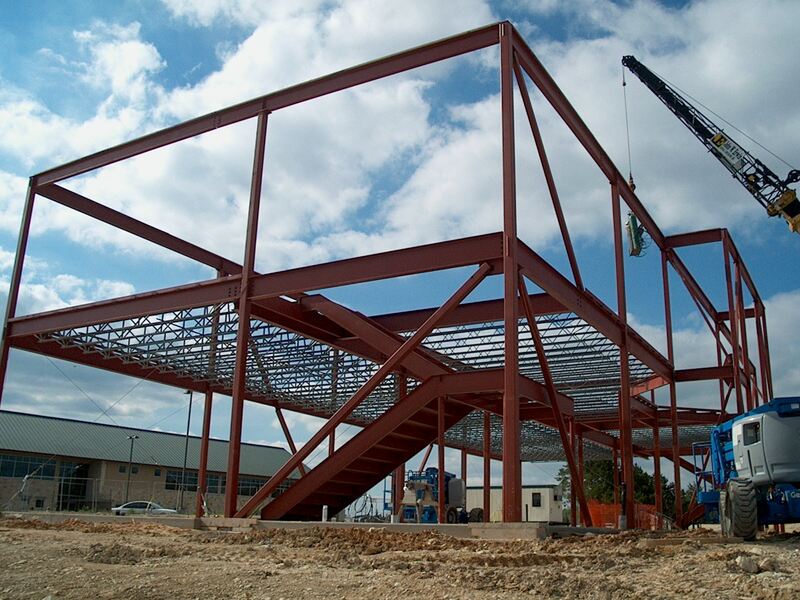 We work with our customers to provide structural steel for their projects. 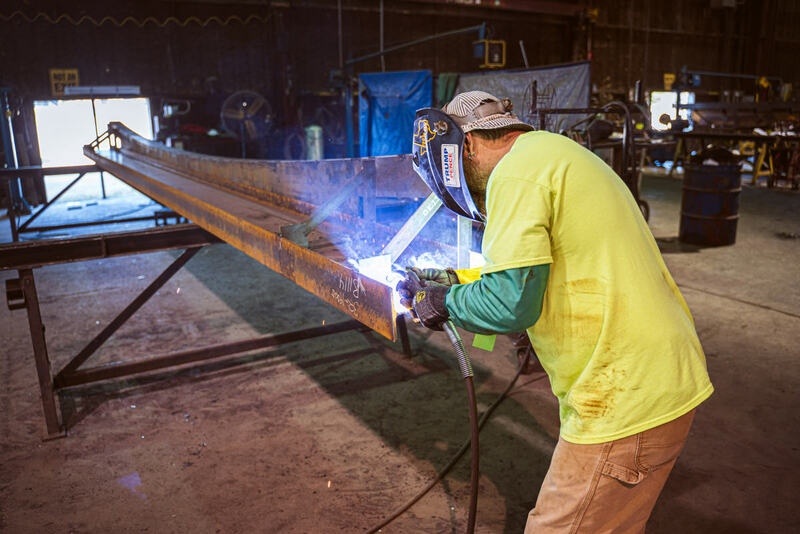 Davis Iron Works has been a structural steel fabricator for over 53 years. Davis Iron Works has drafting services in-house. 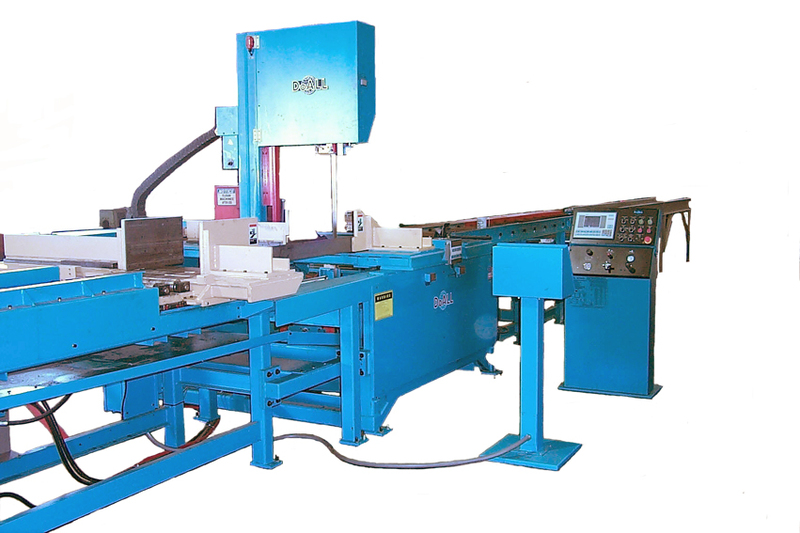 If you have an inquiry or questions about the capabilities of Davis Iron Works, please contact our team. I would like to take this opportunity to pat Davis Iron on the back for a job well done. 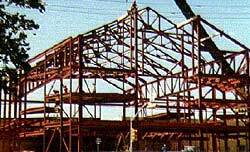 As you are aware, the structure on this particular project is very complex, combining massive steel with small, intricate pieces, at odd angles. It is very unusual nowadays, to erect a structure such as this, without having a multitude of problems. Your firm exhibited both professionalism and true craftsmanship, along with a pleasant attitude throughout this portion of the work.We at Baird/Williams Construction, Inc. appreciate the opportunity to work with Davis Iron, and hope to continue this relationship in the future." Marcus Schneider, Baird/Williams Construction, Inc.